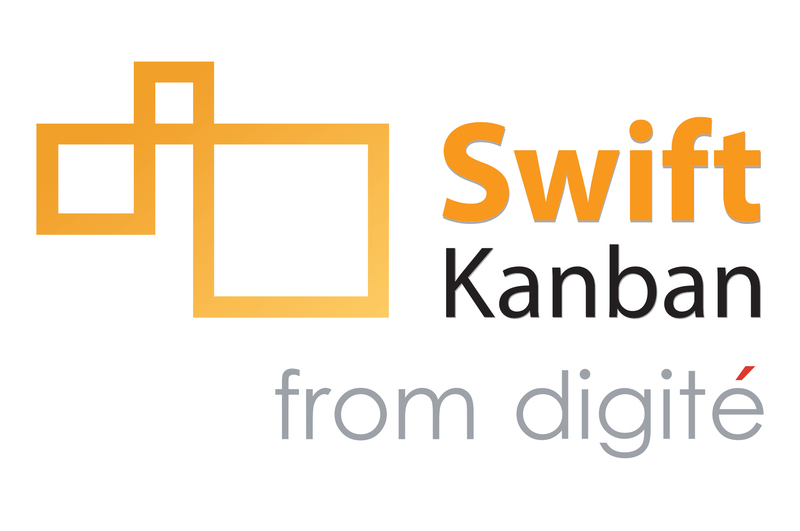 Go to the LKNA Registration form and choose the KANBAN WEEK option for this great deal! Includes Training Workshops (Wednesday, May 10), Main Conference sessions (Monday, May 8 & Tuesday, May 9), plus the Monday Networking Reception. This is the BEST VALUE OPTION! Capacity of Training Workshops on Wednesday is limited. When workshop capacity is full, only 2-day Main Conference passes will be sold. Includes Main Conference sessions ONLY (Monday, May 8 & Tuesday, May 9), plus an invitation to the Networking Reception on Monday, May 8. Includes access to meals and exhibit space, including the Networking Reception on May 8th. Hall Pass attendees cannot attend sessions. For a Sponsor Hall Pass please email info@leankanban.com and we will give you directions on how to register. LKNA welcomes members of the media to the conference for Monday-Tuesday, May 8-10, 2017, in Washington, DC. at the Hyatt Regency Tysons Corner Center, depending on event capacity limitations. We always consider our International travelers when selecting our conference locations in order to make your travel easier. Full conference registrations, tutorials and single day registrations, less a $75 cancellation fee, are refundable only if submitted in writing to christine@leankanban.com on or before May 1, 2017. Registrations and cancellations received after May 1, 2017, are not refundable. If you cancel and are entitled to a refund, expect the refund within 45 days. All refunds will be issued back to the original payment type. Cash payments will be refunded by check. Registrants unable to attend may send a substitute. The original attendee can do a name change in the RegOnline registration system or contact Christine Rmah christine@leankanban.com directly for assistance.